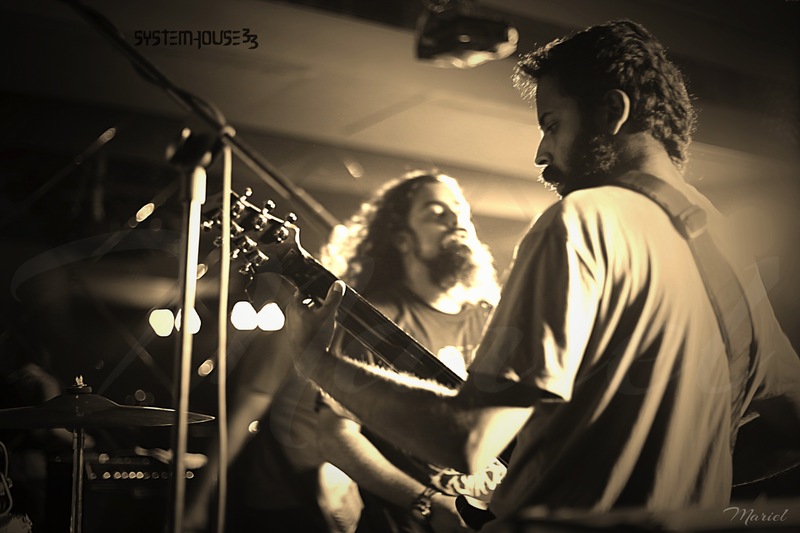 SystemHouse33.com – SystemHouse33 at The Surge, Mumbai. 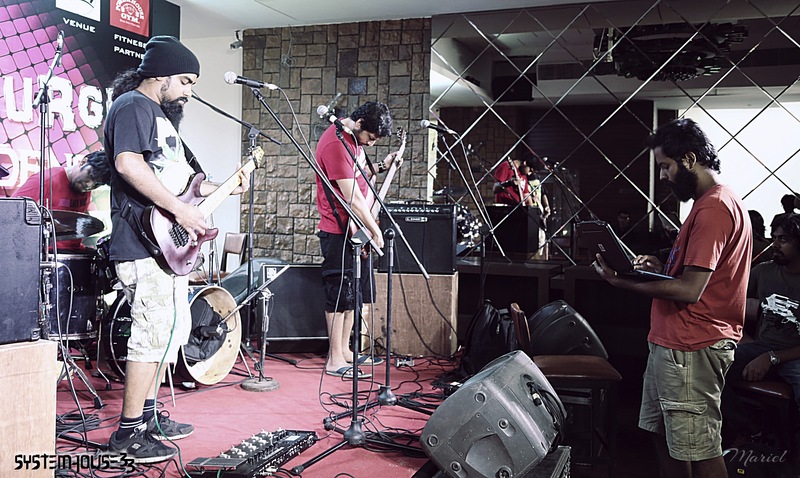 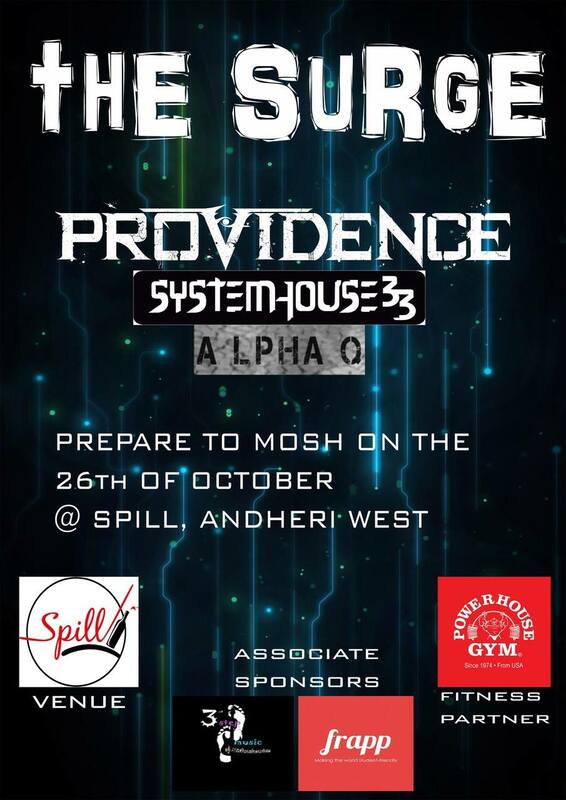 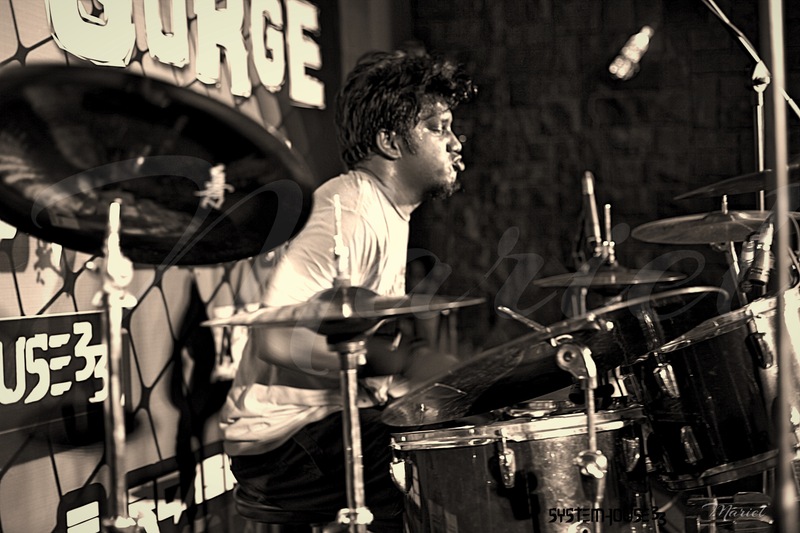 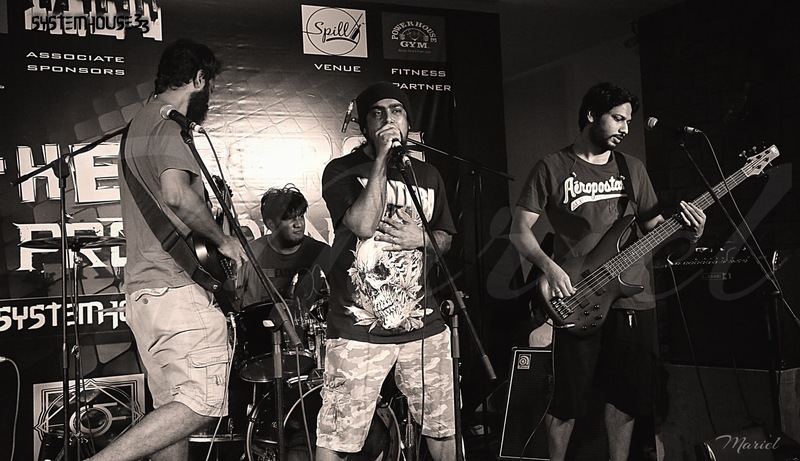 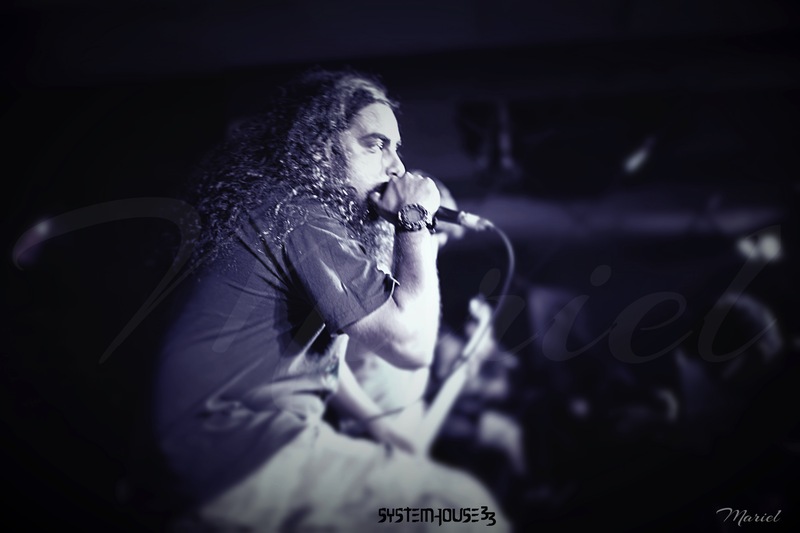 SystemHouse33 played another heavy gig at “The Surge” on October 26, 2014 at Spill in Mumbai, India. 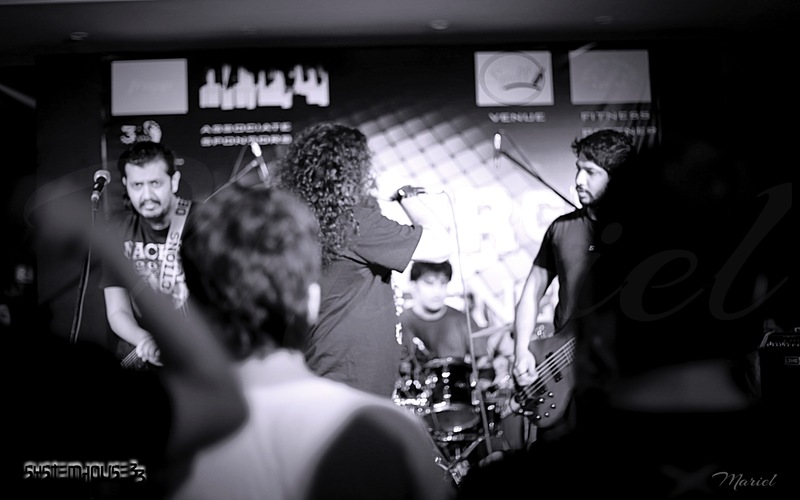 The other bands in the lineup included AlphaQ and Providence which was preceded by a Battle of the Bands event. 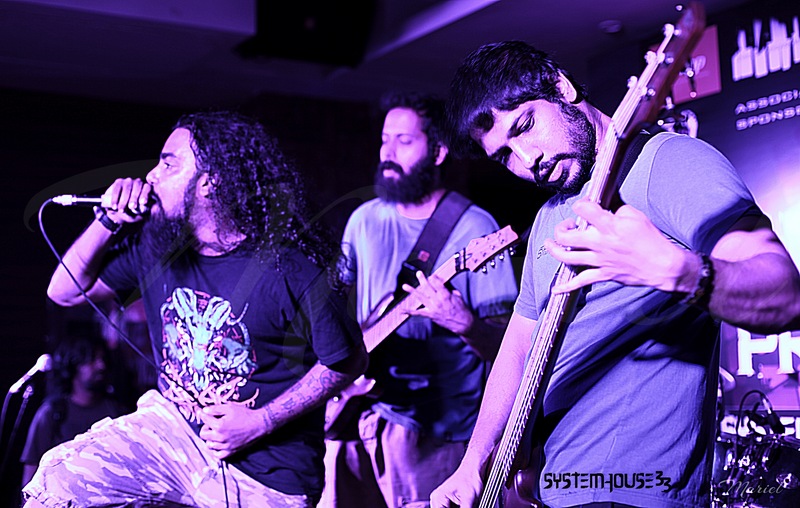 SystemHouse33 belted out all the tracks from their 4th album “Depths of Despair”, in addition to some older tracks like “Healing You” and also had Zygnema’s Sidharth Kadadi on guitars for a Pantera cover “Slaughtered”. 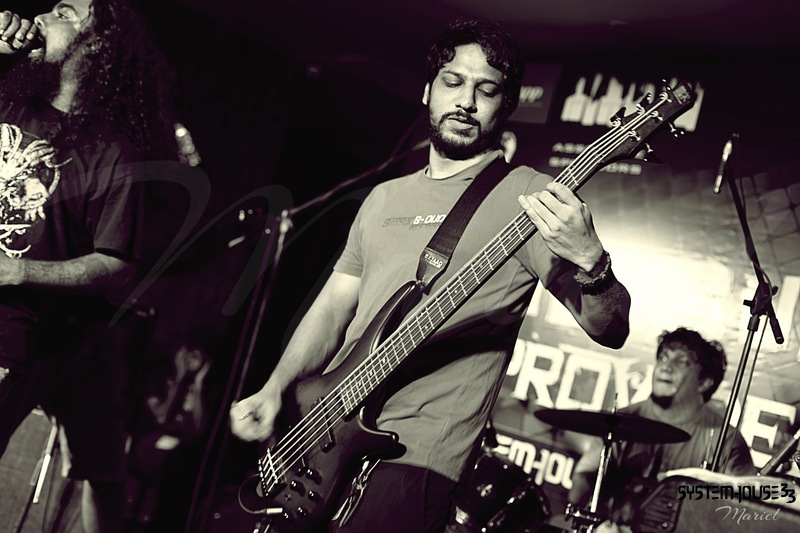 SystemHouse33 featuring guitarist Sidhart Kadadi.